Just scheduled my first appointment for April 24th! Seems soooo far away, but really I'll be 9 weeks and the doctor wanted me there between 8-10 weeks. Just seems like a long time! First appointment schedule for 4/11, I'll be 8 weeks and will get my first ultrasound. 10 days and counting! I had bloodwork last week, and first appointment (ultrasound) is April 18th. Ill be almost 9 weeks. Looking forward to it! I had bloodwork this morning and scheduled my next appointment/ultrasound for 2 weeks from now. I go on Thursday for my first appointment. I will be 8w3d. I will be able to set up an appointment for a viability u/s after that. Appointments are scheduled for the month! My first appointment is April 18, and my second is April 30. 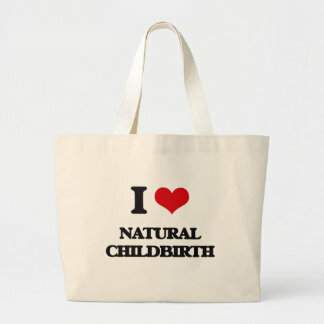 @xilovemybabiesx what exactly do they do during a viability US? @ejoseph16 why are you going in twice this month? Is the first visit just for bloodwork? @emeraldcity1214 since I know the exact date I ovulated they don’t technically need a dating US. And since I really really want to see the baby and ease my nerves a little they just classify it as a viability US to make sure it’s the right size and hearts beating etc. Other wise I wouldn’t get an US until 12 weeks for the other testing. I don’t want to wait that long so I will be pushing for an US sooner. @emeraldcity1214 yes they scheduled me for my bloodwork for my first appointment at 8-9 weeks. Because of my availability (I haven’t told my boss yet, so I asked if it could wait until spring break) it’s scheduled at 8weeks 7 days. My second appointment is my 11-12 week appointment. OK I think I’m signed in to my current account. I have my dating/viability US tomorrow and I’m excited and nervous. Bringing my 2 kiddos and my daughter is so excited to see the baby. If any FTMs are curious about the first visit, I’m sharing my experience I was so anxious leading up to it partly bc I had no idea what to expect. Hope it’s helpful! Had my first appointment at 8w+1d. First ultrasound debrief: They first asked me to pee in a cup to measure proteins and said I’d do this every visit. They took my weight and BP and asked questions about my period. The DR came in and confirmed my history (I’ve seen him as a gyno previously), cracked some jokes, asked me how I was feeling, asked a lot of questions about my health habits, explained how the next few months would go in terms of visits and prenatal testing and scanning, gave general dos and avoids. There was a ton of information. Then, he performed the ultrasound (the best!!!). I was a little uncomfortable during the ultrasound bc he had to wiggle the wand around my abdomen to find the sack, but I didn’t mind! He was super cool, definitely had a little showmanship and seemed like this was one of his favorite parts too. Lastly, we spent the time answering our laundry list of questions. We had a lot. I have an appointment with my Physician April 23rd and I'm still currently waiting for my OB office to call me and set up my first appointment. They usually don't see you till you're around the 2nd trimester anyway. Different here in Canada (unless you're really high risk maybe?). I just had my first US. Baby is measuring a few days ahead with a FHR of 151. I do have 2 small SCH which is very scary to me. I go back in a week to get those rechecked. I'm praying I don't start bleeding. As of now, I'm on modified bedrest until they heal. I've had one "appointment" this month already for blood work. I go in on the 9th for an ultrasound. I will be 7+5. Normally our practice waits until 9-10 weeks, but my blood work hasn't looked promising so we are doing a viability ultrasound based on my history. And I have no idea how to feel about it. @ashcakes921 I'm sorry your numbers haven't looked good. Hopefully everything will be on track when they check again and do the US. Hugs! @emlettuce hopefully you just ovulated later than you thought. Just had my final ultrasound with my fertility clinic and I've graduated to my regular OB! I have my first appointment with him a week from today when I hit 9 weeks. I'm so excited about this milestone and look forward to what is to come. Had my OB workup appointment today. Went over medical history, did urinalysis and bloodwork, and set up the rest of my appointments! My next appointment is Monday and I will get an ultrasound. Luckily my 16 year old can attend because it’s in the OB clinic, but she won’t be able to be at the 21 week ultrasound since she’s underage. She’s not going to like that! I have my second appointment 4/11 (first was 3/25). I’ll get bloodwork a day or two before. My doctor does an ultrasound at every appointment so I’m excited to see how much baby has changed! I’ll be 9 weeks. @emlettuce I hope you get better news next week! FX. @emlettuce I hope you get good news next week. Thinking of you. @ashcakes921 I hope your u/s goes well on the 9th. Thinking of you. @emeraldcity1214 I'm so sorry you have the SCHs, I hope they heal up when you go back for another check. Do you have someone around to help with your kids while you are on modified bed rest? @creamcheeseplease we don't live near family so no help. I do have lots friends who would help but I really hate asking for help. I plan to put movies on all day and just let them destroy the living room with toys. 🤷‍♀️ so I will be up on my feet during meal times and at nap but I'm hoping I can stay off my feet the rest of the time. I will probably stop picking up my 3 year old. That's about all I can do. Had my first prenatal appointment last night. It was AWESOME! LO was kicking around, moving, and dancing on the ultrasound. The doctor even said he/she was showing off. I loved every second of watching him/her move and groove! Baby is measuring right on track with a strong heartbeat. I recently moved, so this was my first appointment with my doctor and I can already see why she comes so highly recommended. I loved her! Such a relief after 10 long weeks of waiting to see that healthy little baby in there! My first ultrasound and appointment is tomorrow morning! I am so nervous but also extremely excited! The best (only good?) thing about IVF is that you get early ultrasounds. I am 9+1 today and I just had my second ultrasound. It was so great! Heart rate was 178 and the little bean was wiggling around. I wish I could just watch it all day! @kopp5988 FX for an awesome scan! My appointment list is growing...after finding out at my ultrasound the other day that there were two and we have lost one, I have a repeat ultrasound on the 29th and also an appointment with my doctor on the 24th. Anxious to get these next two appointments over with! @ rae605 Sorry to hear about your loss of the one. Stay strong and you'll be in my thoughts on Wednesday. I have my CVS appointment 22April. I hit my 12 week today. I am thankful for this forum because it helps me to keep my mind occupied in between appts. Especially during the 1st Trimester. I turned a test at 3w1d too! Had to wait until 9w2d for my first appointment and discovered there are TWO! Going for a repeat ultrasound and appointment on Friday 4/26. 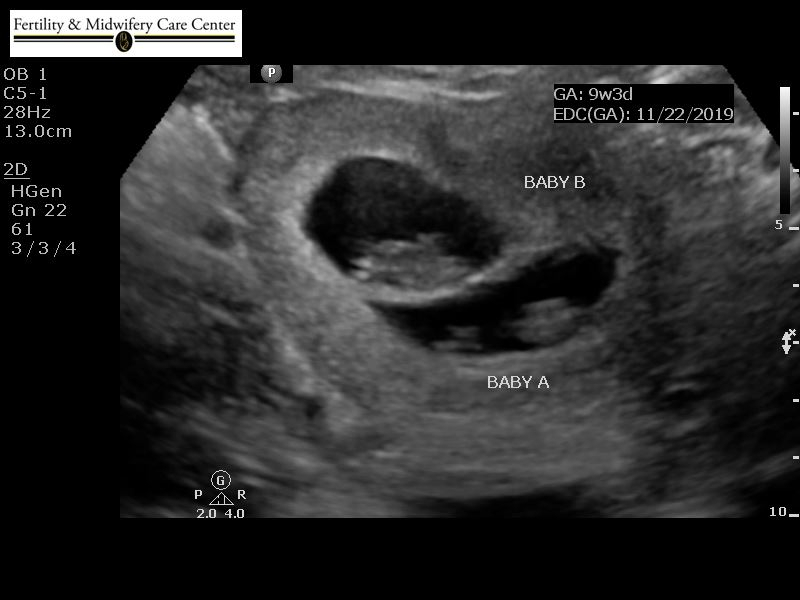 @rae605 I also found out I had twins and lost one, the second sac was empty at my 8 week ultrasound so I have a repeat on Friday at 10 weeks to confirm the empty sac has dissolved. @kimmer1412 thanks for sharing! It's been a weird mix of emotions but I'm so happy one is thriving. I'm sure you're just as anxious as I am to have the repeat ultrasound. Good luck on Friday! I'm jealous of all of your appointments and ultrasounds everyone has had! I dont have my first appointment until May 3rd! I will be 10 weeks. Not sure if I will get an ultrasound. I got one last pregnancy early because of "threatened MC". But typically in my clinic if everything is normal, unless you elect to have the NT scan (which I've heard insurance in our area normally doesnt cover), the first ultrasound is the anatomy scan at 20 weeks!